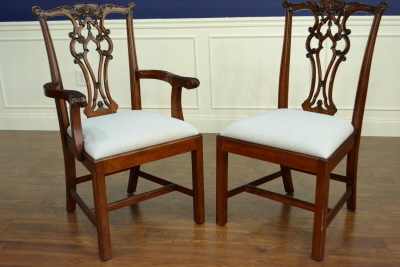 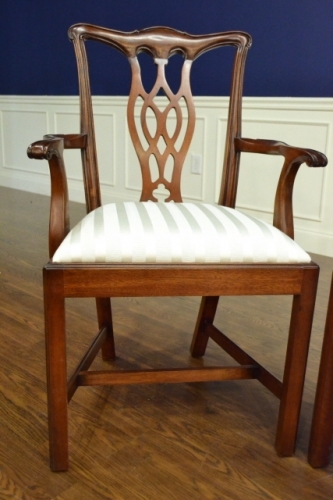 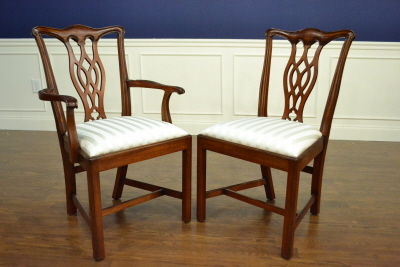 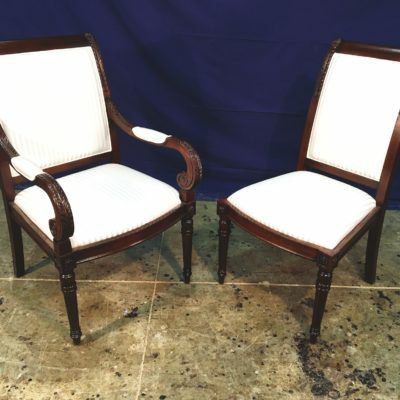 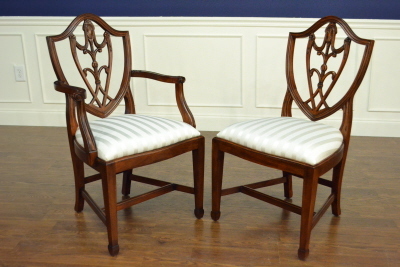 The Chippendale Charles chair is a replica of some of the original straight leg Chippendale chairs from the mid 1700’s. 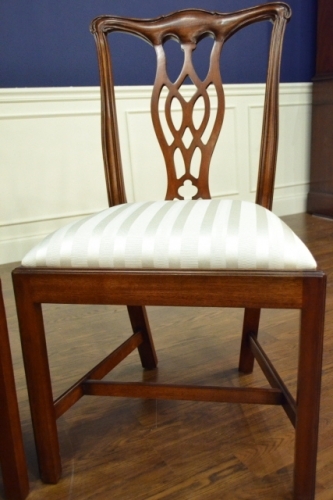 Dimensions: Arm: W=24 3/4 in., H=39 1/4 in., AH=27 1/2 in. 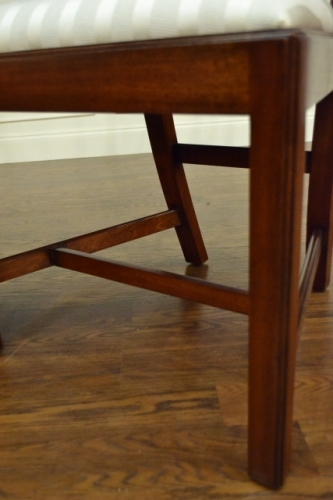 ; Side: W=22 3/8 in., H=39 1/4 in.